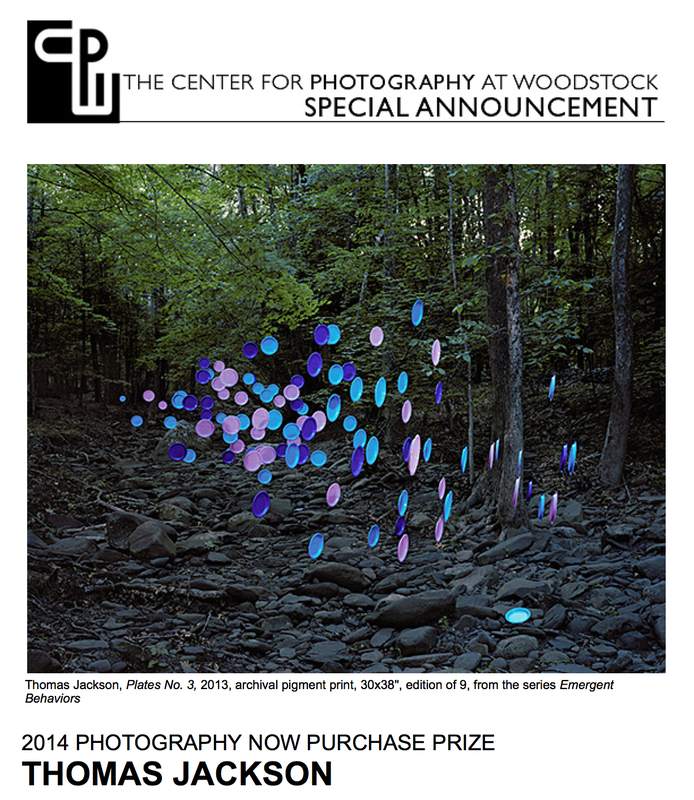 I'm delighted to report that The Center for Photography at Woodstock recently acquired a 30"X40" (ed. of 9) of Plates no. 3 for its public collection. Thanks very much to Ariel Shanberg and Julie Grahame.